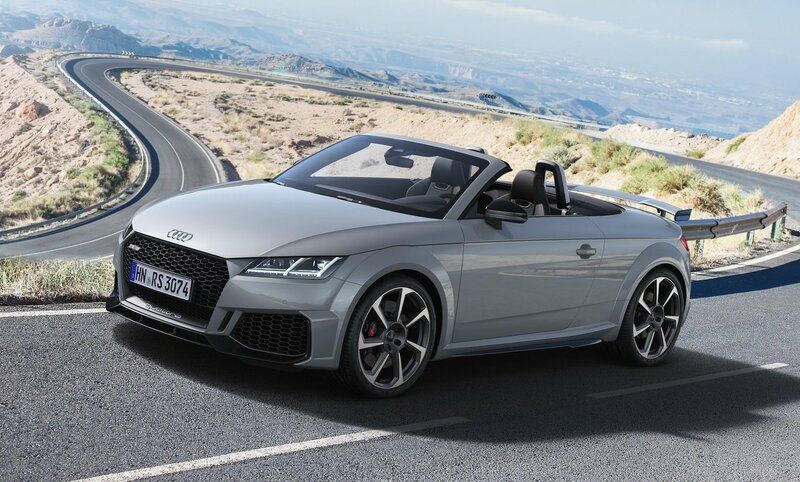 Audi has unveiled the facelifted version of the sportier version of the TT. 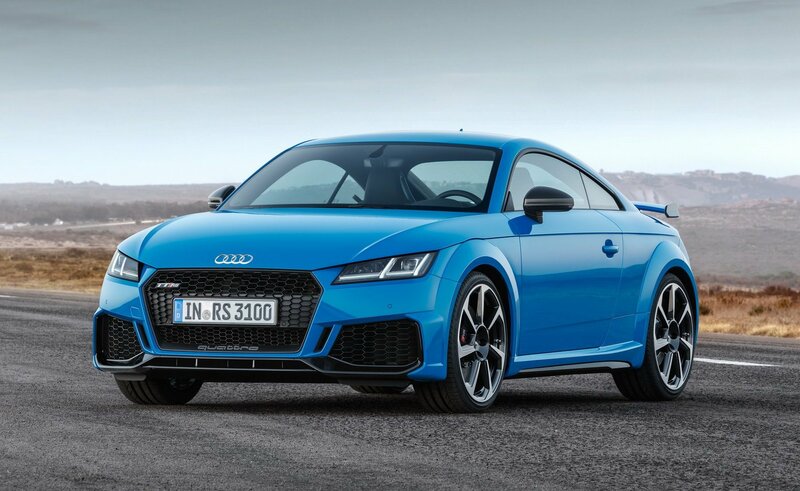 The 2020 Audi TT RS gets some sportier design updates and the similar engine to the outgoing model. Earlier, Audi had revealed the updated version of the regular TT. The 2020 Audi TT RS gets a revised front fascia with larger air intakes. The front bumper is much larger and has sharp lines to give it a sportier character. The TT RS comes with LED headlights as standard, but matrix LED headlights and OLED taillights are available as an additional cost. 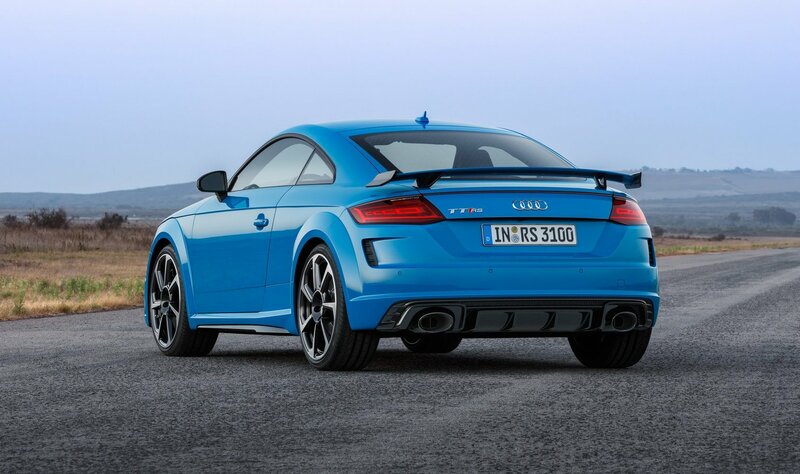 Powering the TT RS twins is the same 2.5-liter turbocharged 5-cylinder engine that makes 394 horsepower and 480 Nm of torque. 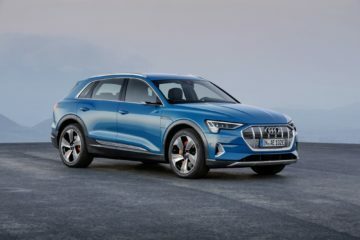 The engine comes mated with a 7-speed S Tronic automatic transmission that sends power to all four wheels though the Quattro drivetrain. All this setup helps the baby Audi hit 0 to 100 km/h in 3.7 seconds before hitting an electronically controlled top speed of 250 km/h. 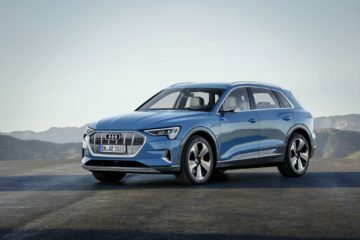 Audi is also offering an option to extend the top speed limit to 280 km/h. 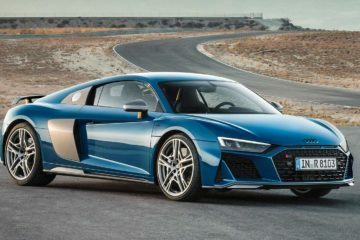 The buyers of the 2020 Audi TT RS will get 8 bodypaint options including the model-specific Kyalami Green and the new Pulse Orange and Turbo Blue. Also on offer are the Matte Aluminum or Gloss Black styling packages that highlight the front blade and rear wing. 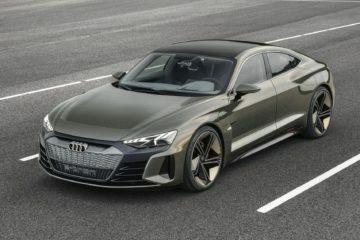 Audi will start accepting orders for the 2020 TT RS in Europe from February 7. 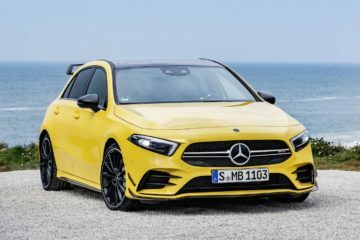 It will likely make its first public appearance at the 2019 Geneva Motor Show next month.